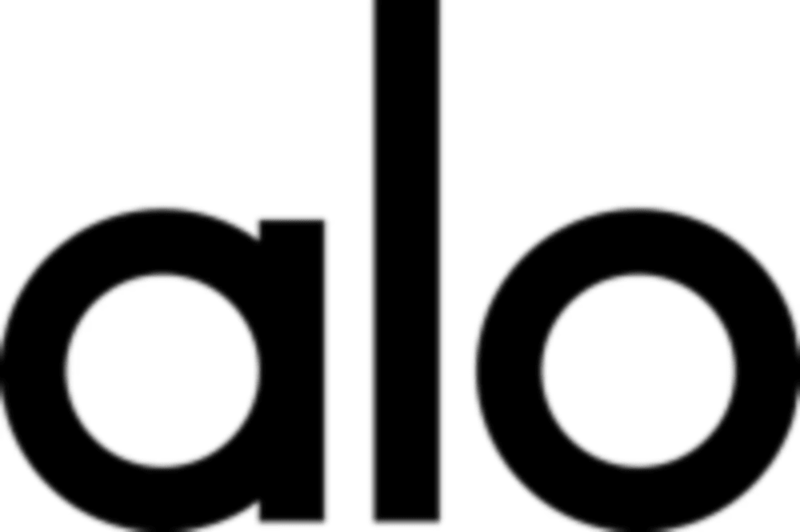 Start taking classes at Alo Yoga and other studios! Build strength, increase flexibility and find more balance, wherever you are in your practice. This flow class offers advanced yoga postures as well as modifications, so anyone can get a full-body burn paired with all the mindfulness benefits that come with the practice of yoga. All levels welcome! There are no upcoming “All Levels Vinyasa” classes on this day. Please wear comfortable yoga or exercise clothes. Slightly form fitting clothes are advised so that the instructor may provide alignment cues and corrections. No need to bring your mat & towel, they'll have them waiting for you! They also parking validation, don't forget to bring your ticket! This studio is located at 15225 Palisades Village Lane Suite 2-102 in California. Intense workout, while also being very calming and grounding! Caley is amazing. Very challenging but you walk out feeling great.